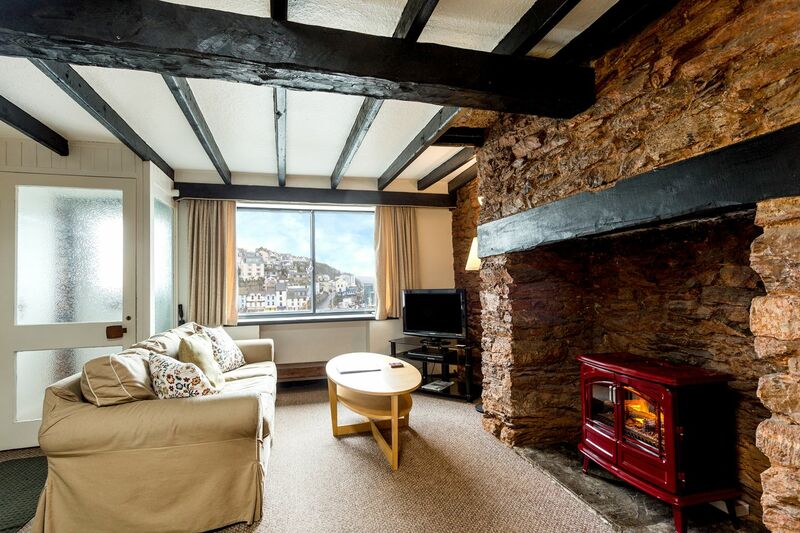 A charming 18th century traditionally-styled fisherman’s cottage with outstanding harbour & sea views. 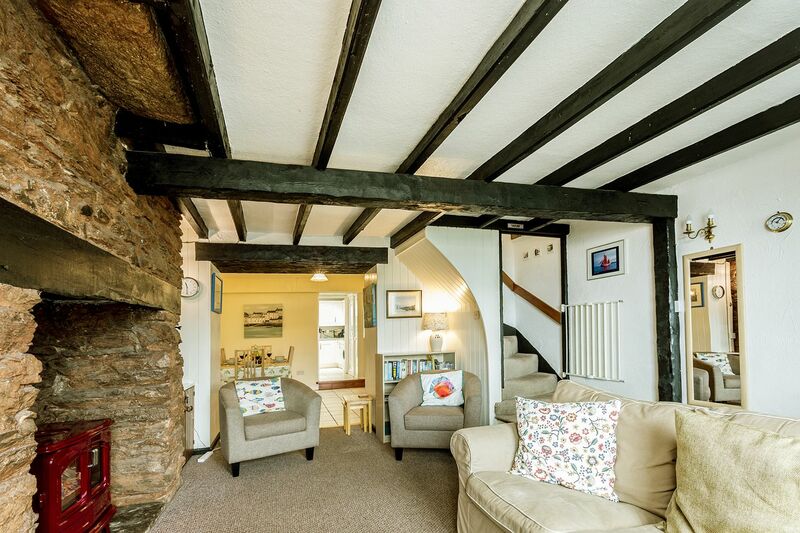 Sea Nook is a charming, centrally located, 3 bed, 2 bath 18th century traditionally styled fisherman’s cottage with outstanding harbour & sea views from the lounge and two bedrooms. 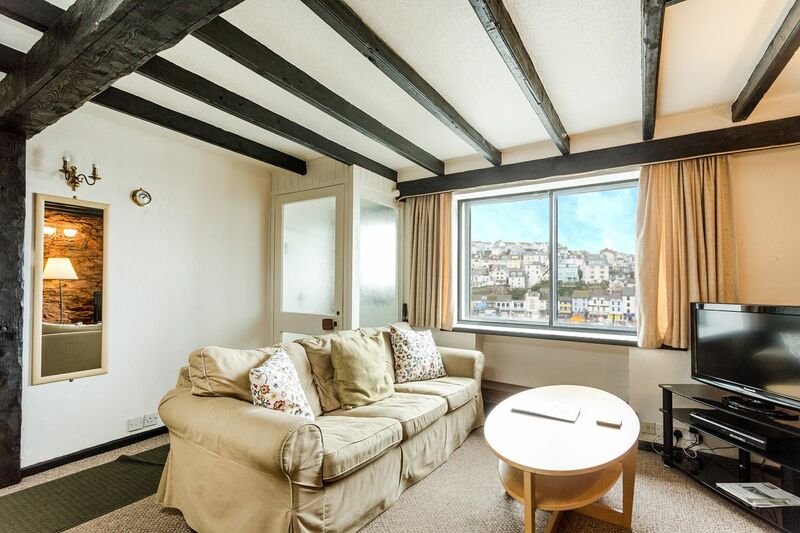 Situated near the top of King Street, in the heart of Brixham, this restored 18th century fisherman’s cottage has 3 bedrooms and 2 bathrooms and enjoys the spectacular harbour and sea views from all three floors. 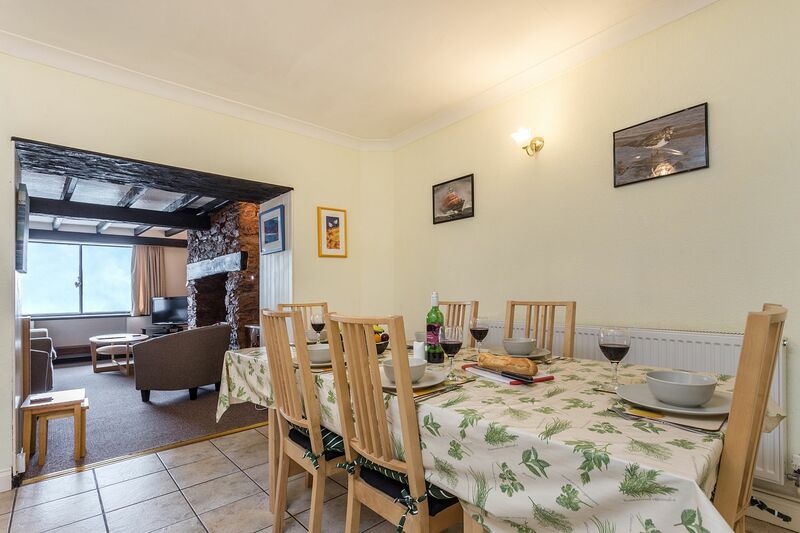 Sea Nook is the quintessential Devon harbourside holiday cottage. 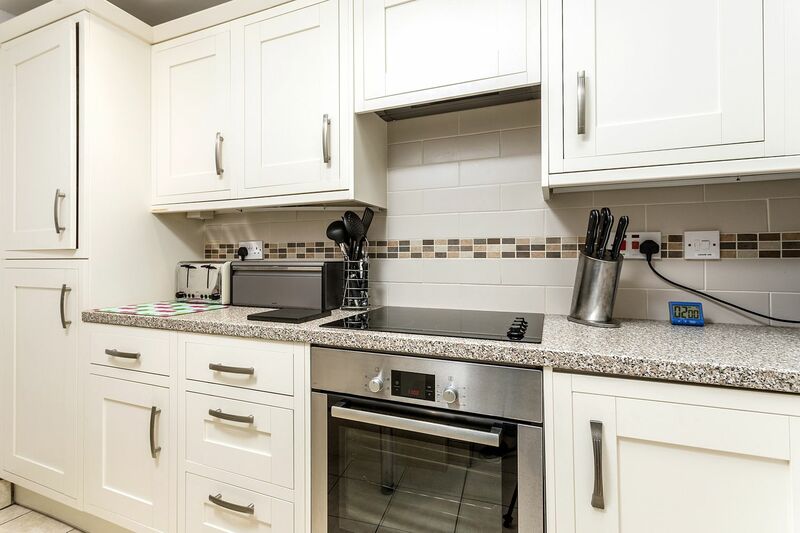 There is a small outside front patio to enjoy the views and an outside rear courtyard that can be accessed from the 1st floor of the property with a bistro table and 4 chairs. 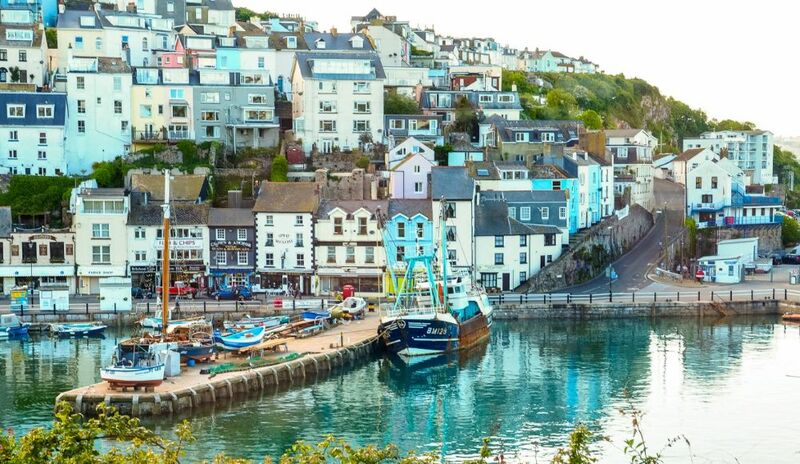 The many restaurants, shops, cafes and bars nestled around Brixham’s picturesque inner harbour are just a 2 minute walk away. 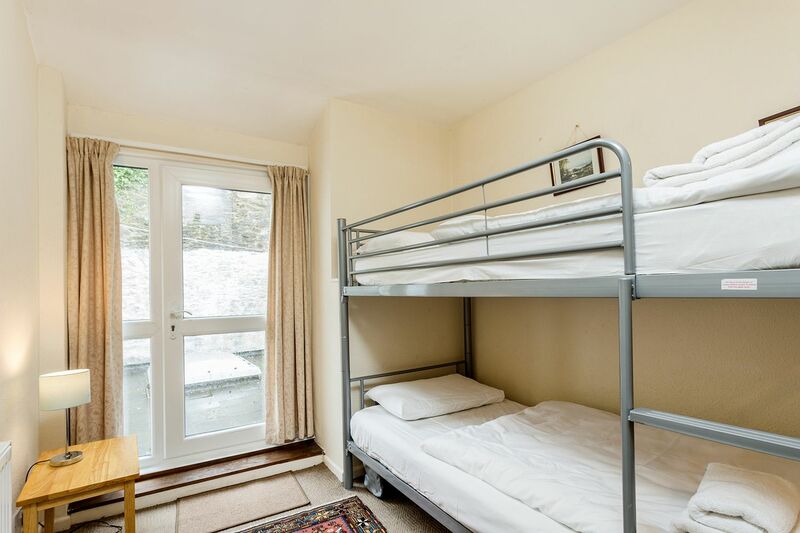 Short breaks of 2 nights or more are available most of the year except the last May Bank Holiday and the 5 peak summer weeks when the minimum stay is 7 nights. 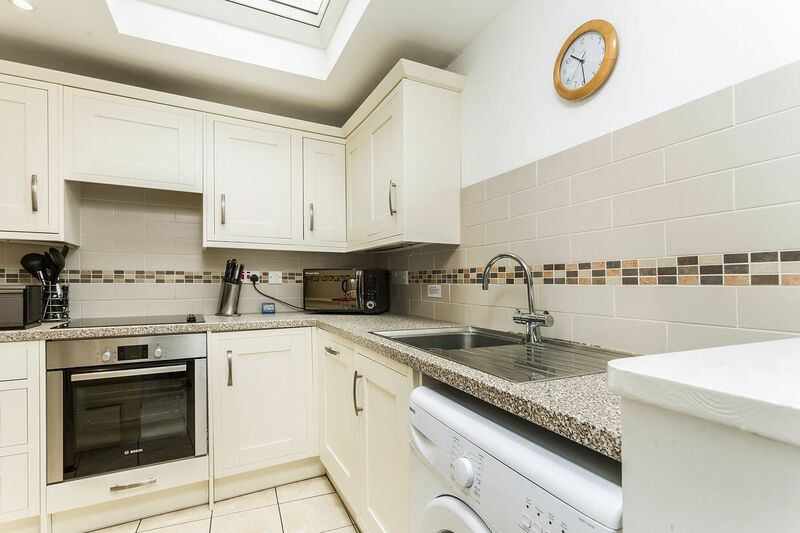 Fitted kitchen with dishwasher & washing machine. 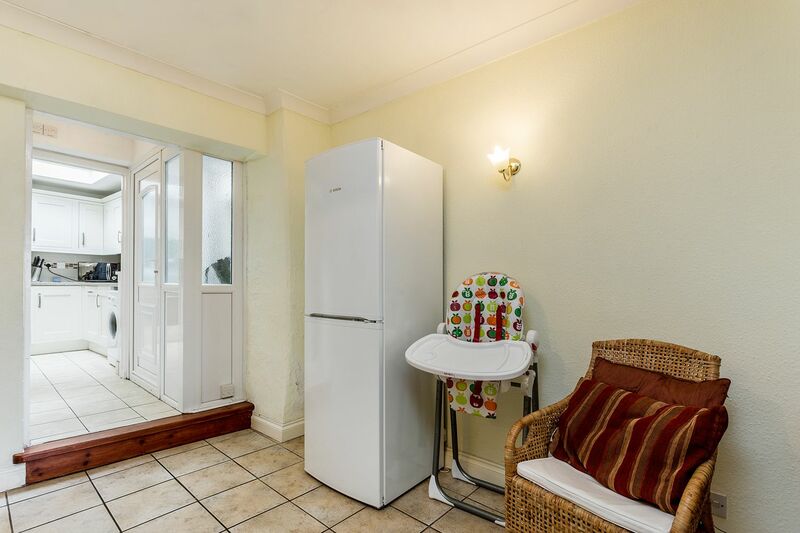 Please note that this property has steep internal stairs with low ceilings. 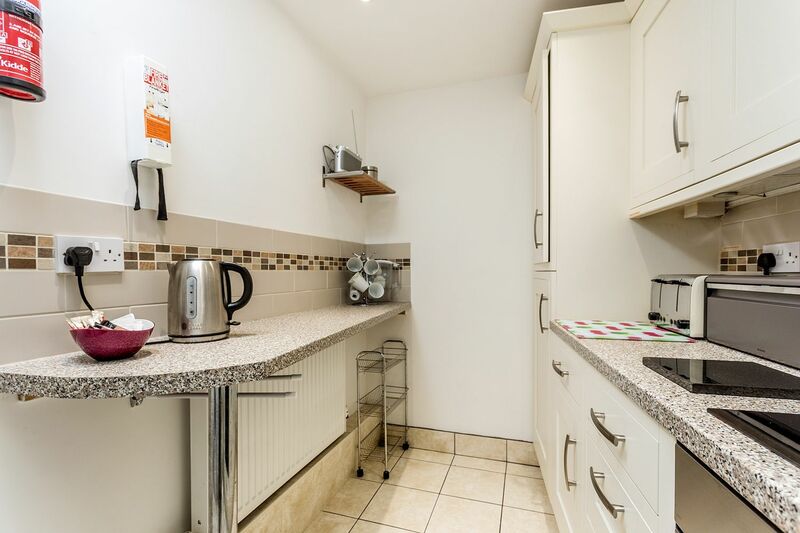 This property comes with a dedicated numbered parking space on the harbourside very useful and rare for Brixham. 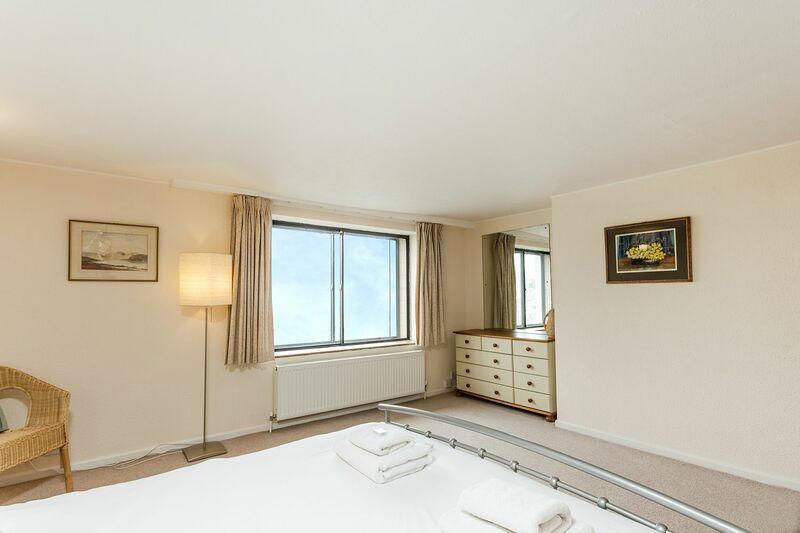 Spectacular Harbour & Sea Views from the large double glazed window. Full range of pots, pans, equipment, utensils, crockery, cutlery & glassware etc. Via steep stairs from 1st floor - low ceiling on stairs. 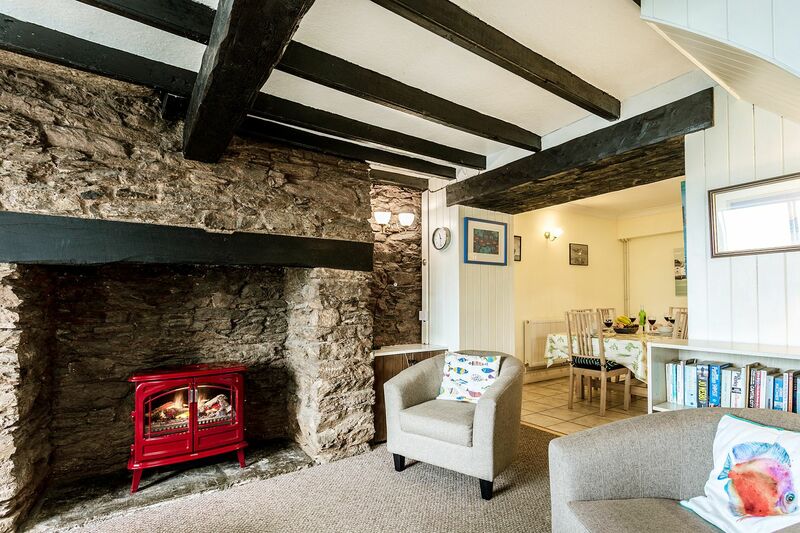 Lovely cottage which has been updated but still has character. Stunning views we loved everything about the cottage. The fire in the living room was lovely and cosy on an autumn evening. 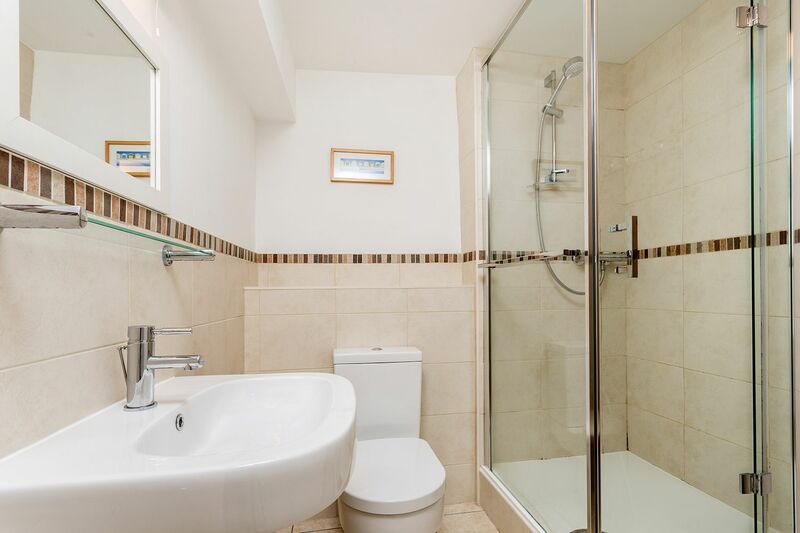 Lovely property, just watch your head on stairs ( few banged heads if tallish ), fantastic location and lovely area, parking space is a godsend, highly recommended and definitely stay there again. Stayed at Sea Nook for a gloriously warm week at the end of June. 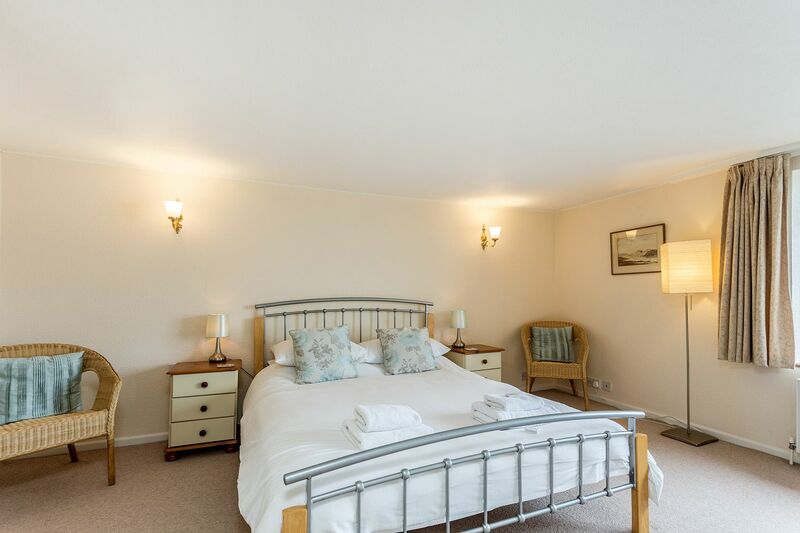 Fantastic cottage, the ever changing views of the harbour from the master bedroom and twin bedroom are just wonderful, the photos on the site really do not do this justice. 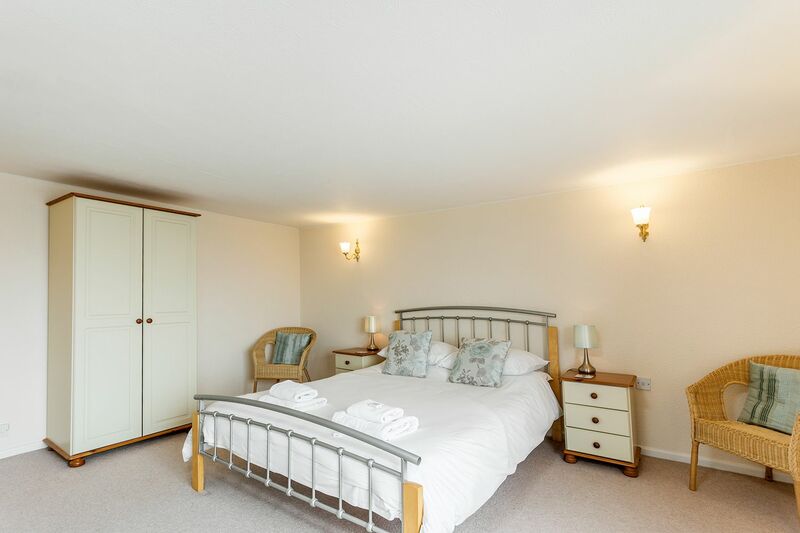 The sunsets from the cottage's side are amazing, most evenings we would sit on the bench in the front garden until dark with glass of wine in hand, The cottage is well equipped and has a very warm and homely feel, and the bedlinen and the towels were really good quality. The only thing I would suggest is a fan for the bedroom on the top floor at the very least, we found it got extremely hot and had it not been for the fact I had brought mine from home, I think we would have had trouble sleeping. The reserved car parking space by the harbour side is a real bonus, but be aware if you choose to use the steps to and from this that they are lengthy and fairly steep, especially if like me you have mobility issues. Same applies to the cottage's stairs, but this is after all a very old cottage so it is to be expected and it certainly would not stop me returning. 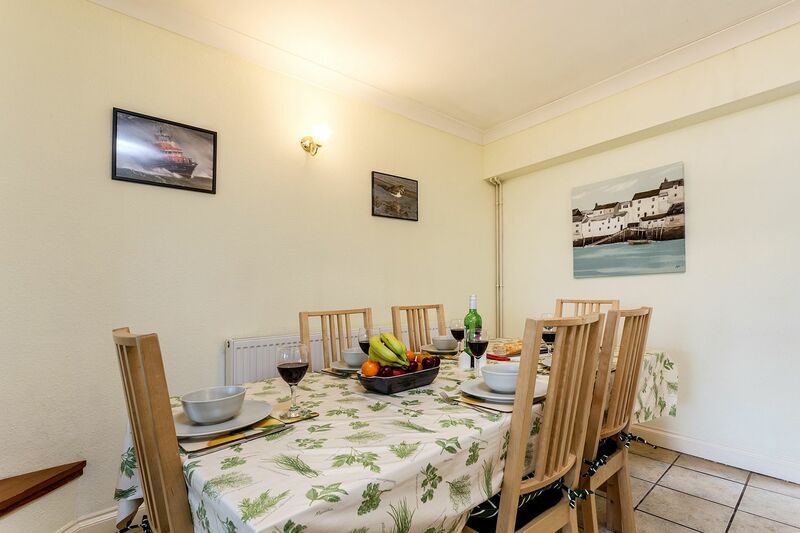 The cottage is ideally situated for the many tourist attractions in the area, and the walk into Brixham's shopping area only takes a few minutes. 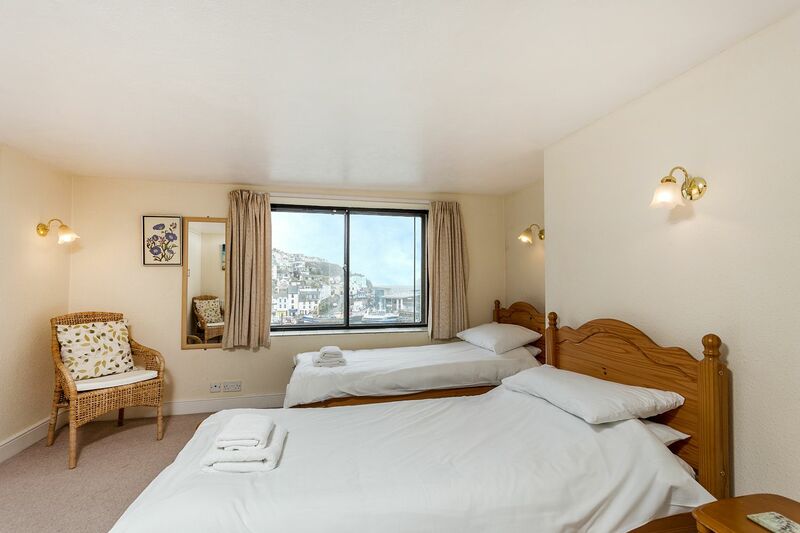 Cannot fault the service provided by Brixham Holiday Homes at all, very friendly and helpful. In fact, there was one day during our stay that signs went up to say the car park was going to be resurfaced and subsequently shut for 24 hours, but we came home to find that they had already organised a free parking permit for an alternative parking area, saving us a lot of hassle trying to find somewhere to move our car. So to sum up, a lovely cottage in a stunning position- we will definitely be back! 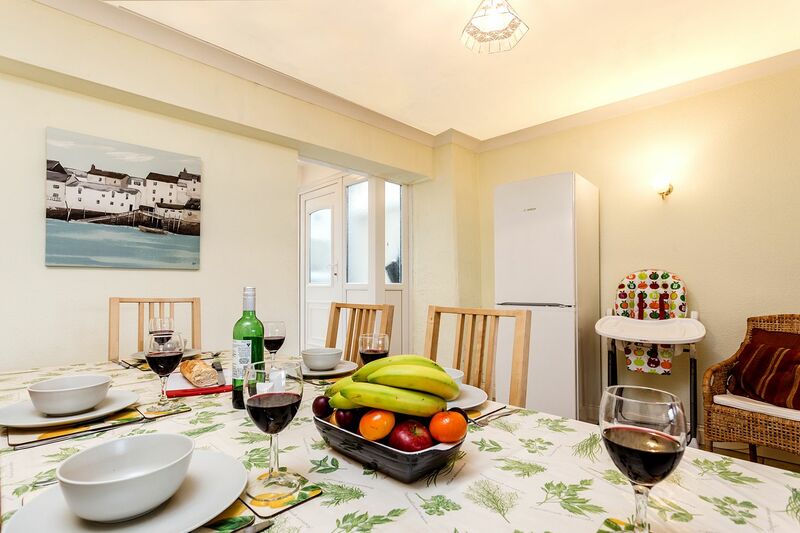 We absolutely loved our stay at Sea Nook, it suited our needs perfectly. Location was brilliant. Accommodation Suitable. We would recommend it. 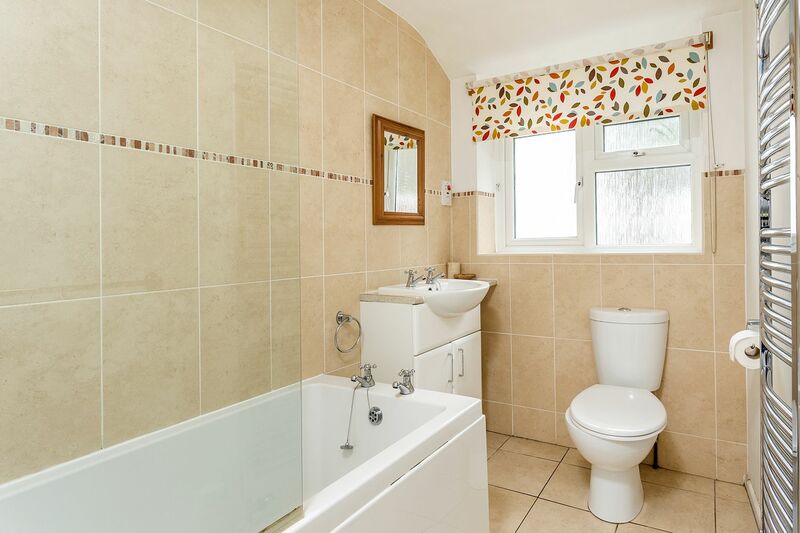 A beautifully located cottage with fantastic views of Brixham harbour. This was our 2nd stay at Sea Nook and hopefully it won't be our last! 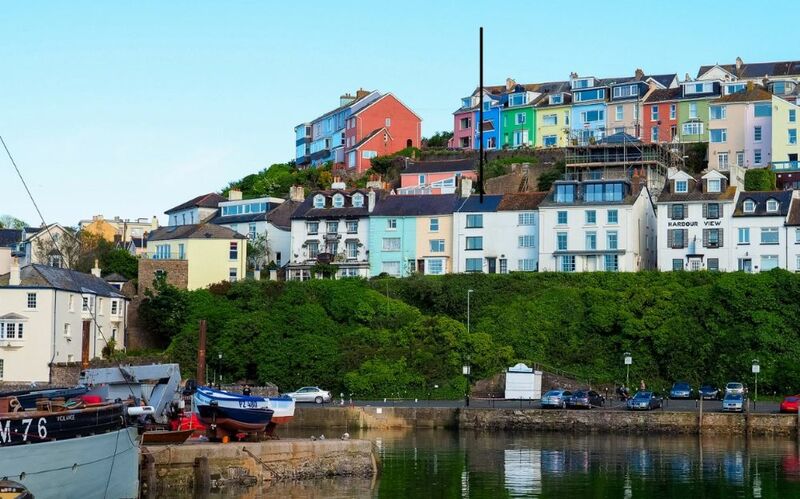 We love the cottage and Brixham. 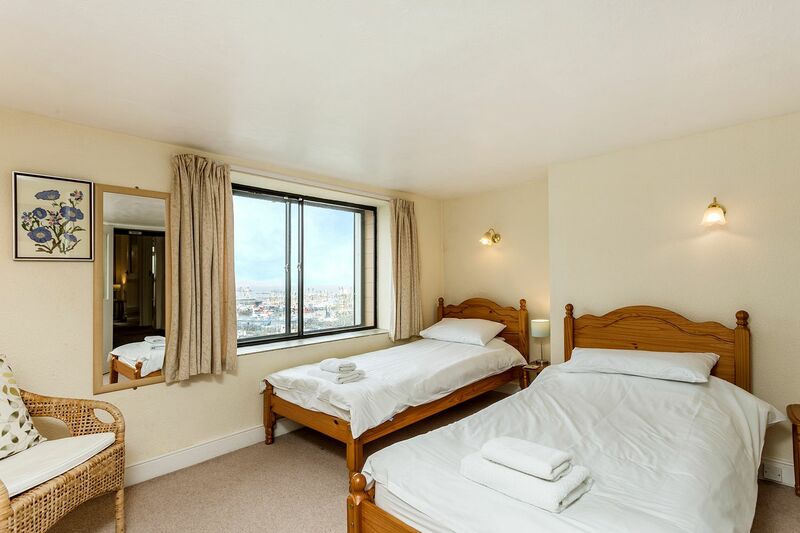 The accomodation is spacious, comfortable and has everthing you need. The harbour side parking space is invaluable. We have recommended Sea Nook to our friends. 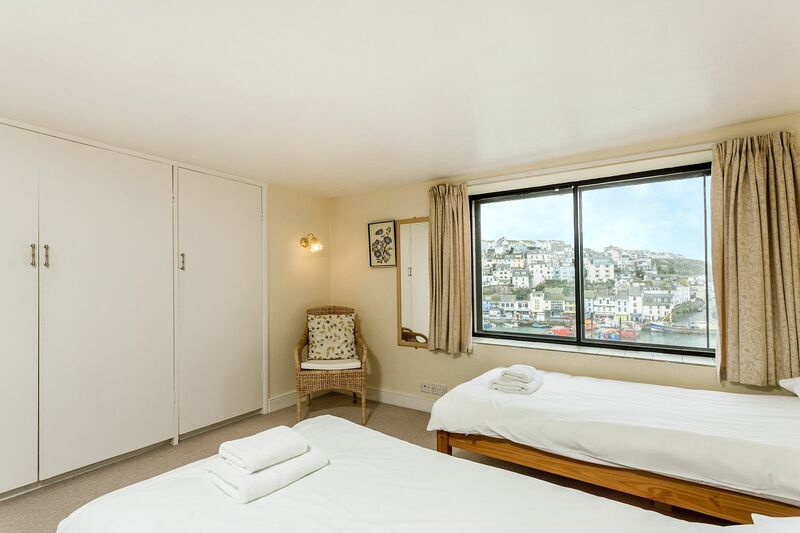 Sea Nook is located at the top of King Street overlooking Brixham's pretty inner harbour. Just a 2 minute walk into town.